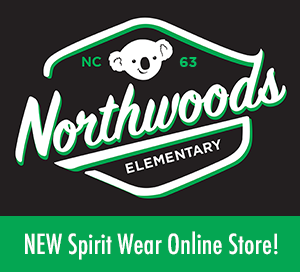 Check out the Northwoods Elementary PTA ONLINE Spirit Wear Store!! To visit the store, scan the QR code with your smartphone, or click on the link below. 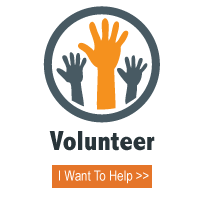 You may also search Northwoods Elementary School PTA on Amazon. 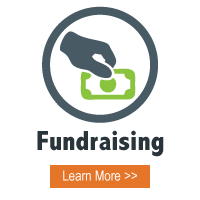 Your Spirit Wear ships directly to you! Contact northwoodsspiritwear@gmail.com with questions. 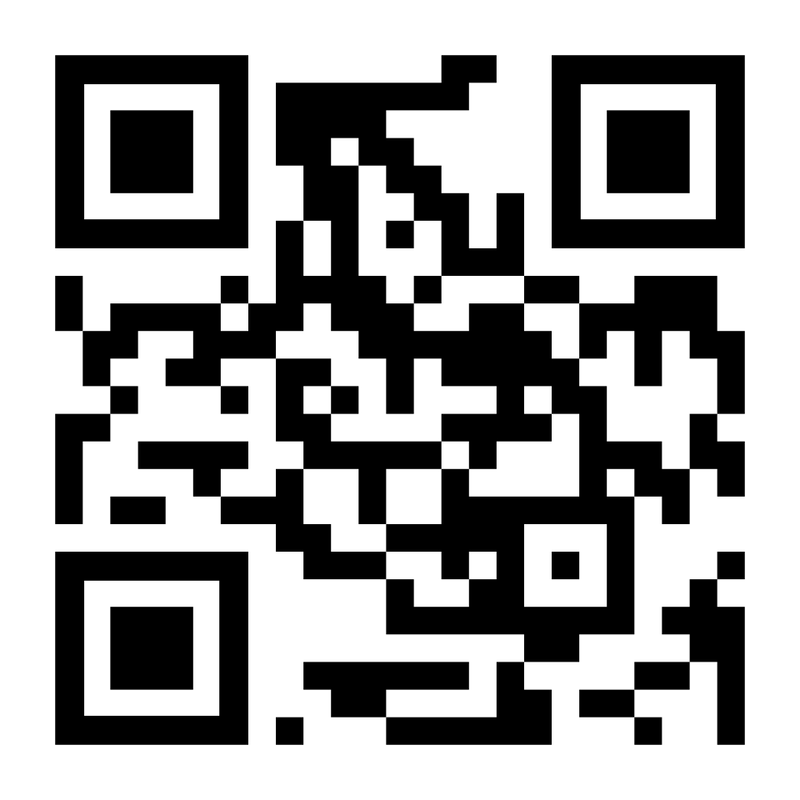 Visit https://amzn.to/2NO7rZv or scan this QR code.